Steven is head programmer of the Competition Programmes. His knowledge comes from experience in applying different methodologies in his athletes and his own training, which consequently lead him to be the first UK athlete to qualify to the CrossFit Games through the current Open/ Regionals/ Games format. This was then backed up 2 years later by him creating Team JST and help them become the first UK based team to qualify for the CF Games in 2017. Steven has been programming for athletes for over 5 years and understands the stages of performance and athlete must go through to make it to the top! Jon is one of our individual programming coaches. His sports science background enables him to work programmes around individuals needs and also prepare and peak them for competition despite any tough lifestyle issues or work commitments that the athlete may have. 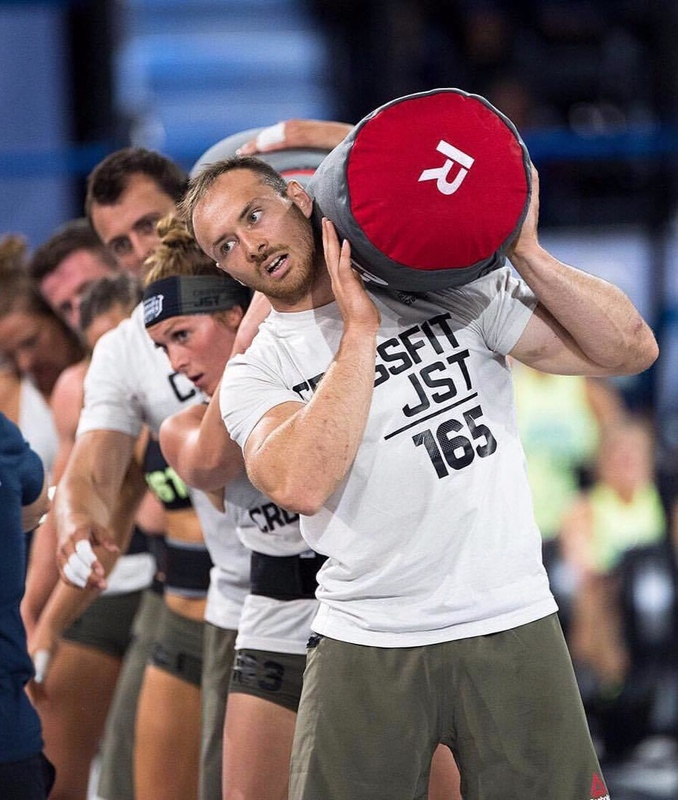 Jon has competed at a regional level for 4 years as an individual (2012) and as part of a team (CrossFit JST 2014 & 2015) as well as competing individually in a number of european competitions. Jak programmes for a range of different individual programming clients ranging from masters to teen athletes and people with major weakness or injuries. Jak has also competed individually at regionals (2016) and in CrossFit JST’s team (2014 & 2015). Jak applies a big attention to detail to make sure his clients are on track and at their peak performance in competition. Tom is Lead Sport Scientist and Conditioning coach at Harlequins Rugby Club, where he is responsible for the fitness and readiness of the first team squad. He has been ‘gym’ training for 17 years. He first got into lifting weights to support his rugby, but strength training soon over took rugby as his favourite hobby. Straight out of university he worked in banking, but ultimately his love for training turned into a career as he left the city behind him to start a career in Strength and Conditioning. After completing a Masters in Strength and Conditioning he manage to land an internship at Harlequins and ultimately a job there, where he has now been for 7 years. His desire for knowledge has lead him to complete a number of qualifications, and he is currently studying for a Professional Doctorate on the subject of periodisation. His Crossfit journey started 5 years ago, when he wanted to find something he could compete in whilst juggling his commitments with Harlequins. He has been training competitive Crossfitters for the past couple of years to a wide range of levels. Evie programmes for a range of different individual clients from regional athletes to beginners! Having done CrossFit for 7 years Evie has a lot of experience and knowledge on the sport and how to get people where they need to be. She has been across the world coaching CrossFit, from the UK to the Caribbean, to the Channel Islands! 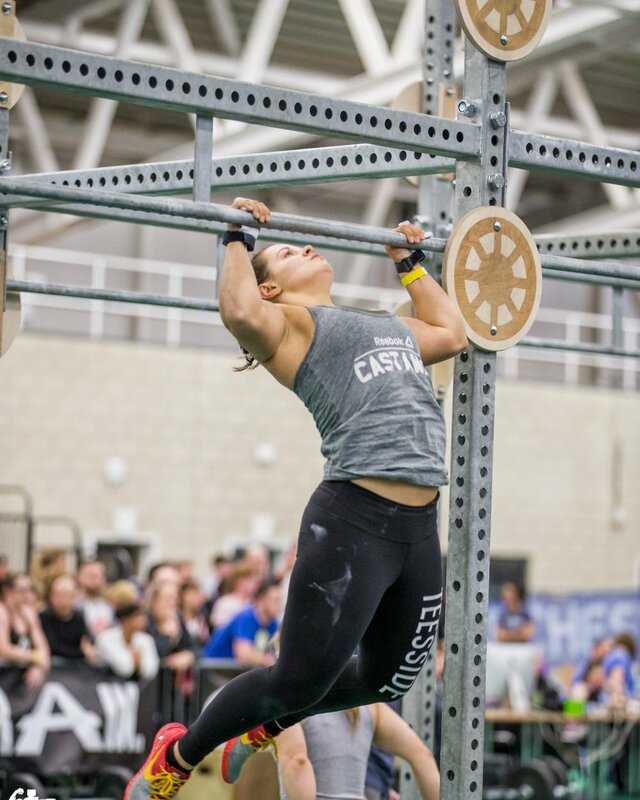 Evie has also competed in a lot of high level competitions including a trip to the CrossFit Games as a teenager to compete in the Teen Gauntlet where she finished 5th worldwide. Joshua began his life in fitness or shall we say movement when trained as dancer in styles ranging from ballet to breakdance. This has given Joshua a real passion in movement and mechanics. He originally began strength training in a generic gym where he developed strength but lacked motivation, after a couple years following a strength based program he was introduced to CrossFit. Instantly hooked Joshua vowed to be a top end competitor along with coach, training other based no only on knowledge but also by example. Joshua recently picked up his cert for working with adaptive athletes. In 2018 Joshua competed on the regional stage as part of a team placing 18th respectfully. Niall has a background in a variety of different sports which led him to studying sports science and exercise physiology. He has spent time developing under head programmer Ste and is a believer in periodising your programme to peak for a certain period of time or specific competition in order to achieve the best results. He believes in mastering the basics of movements and developing a strong foundation to build on. Liam started CF in 2012, after finishing university with an undergrad in Sports Therapy. He has been competing and coaching in the sport since 2013. Having competed at various local, national and European level competitions. Since finishing university, he has worked with a variety of athletes to improve their performance in CrossFit, as well as other sports. Over the years Liam has gained experience as a CrossFit coach both at CrossFit Civitas more recently at CrossFit Fort Ashton, and has attended the CF-L2 and Gymnastics courses. For the last three years he has also worked for the Ministry of Defence, programming and administering Physical Training for the military. Liam is currently studying for a masters in Strength and Conditioning. Dan first started CrossFit in 2008/09 while working as a PT at David Lloyd with Antony Monks. He fell in love with it immediately and hasn’t really looked back since. Dan travelled to Milan with Antony Monks in 2010 to do his L1, not long after that he started looking at gym locations and opened CrossFit Faction in September 2011. Since opening Faction Dan has sent 3 individuals, multiple times to Regionals, along with two Faction teams on separate occasions and has also qualified a teen for the age group qualifiers. Dan is really looking forward to continue this with JST Compete individual clients, helping them to progress to big British competitions and beyond to top sanctioned events.